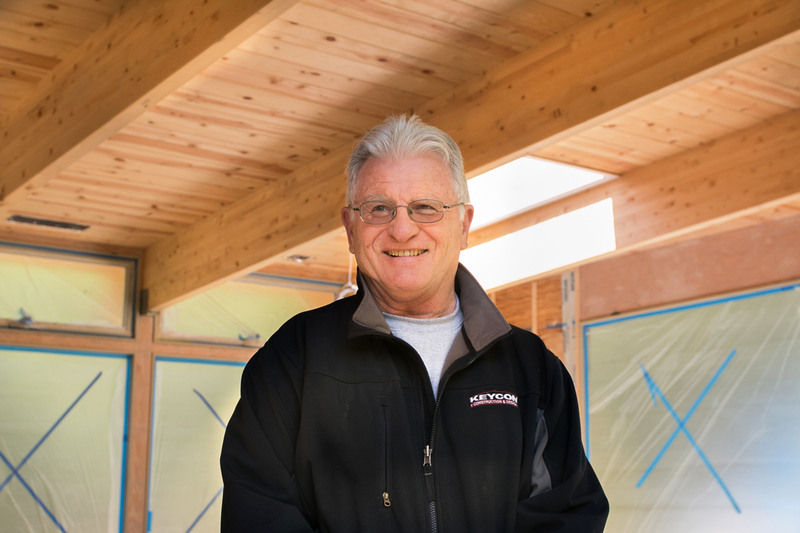 When it comes to taking on home improvement projects, most homeowners too often have their eye on the prize instead of the long road to get there, points out 40-year Eichler general contracting veteran Ron Key of Keycon. "They start by talking about all the beautiful things they want," he says. Here, in part one of our two-part story on how to prepare to tackle Eichler home improvement, Key offers some sound advice. Draw those blinds, shut the curtains! And lower your voice…someone might be listening. 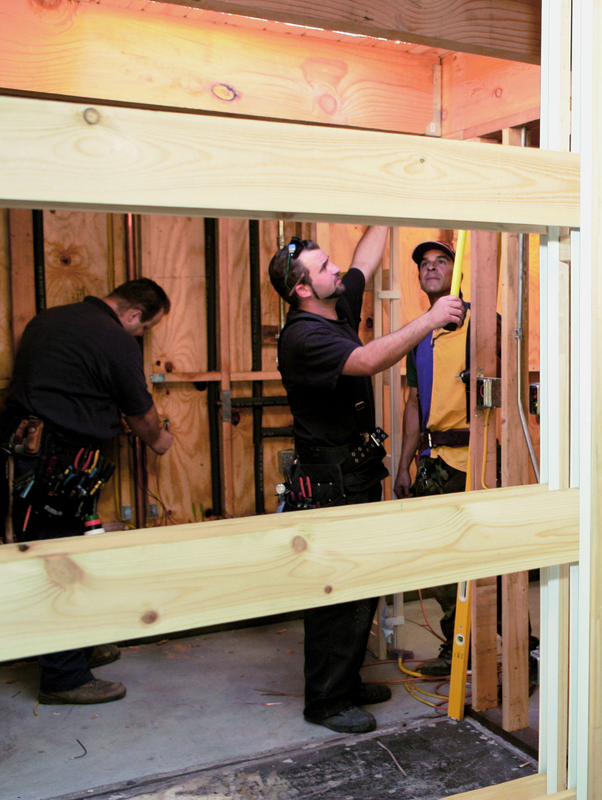 Now you're ready to hear something top secret—for that remodeling project you've been considering? Sorry, but you're going about it all wrong. It's not necessarily your fault though. 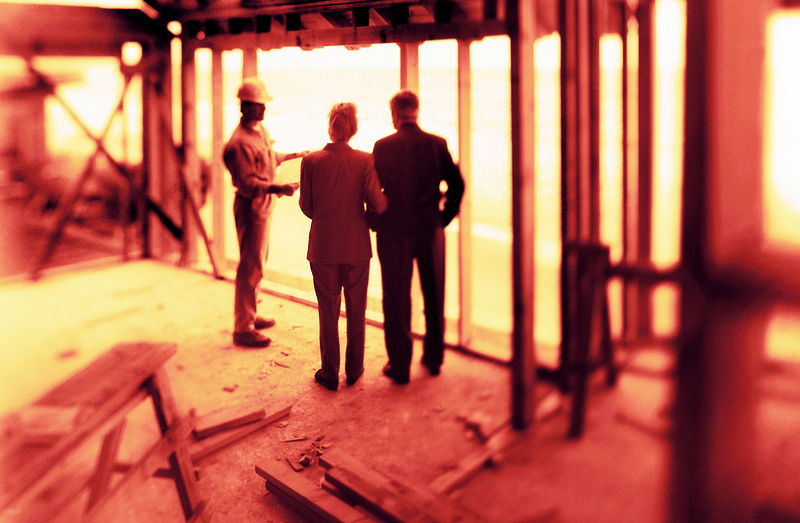 You may have attempted due diligence when seeking tradesmen to do the job. But the question is: 'What was the question?' What was the question you asked to gauge whether your contractor is the right person for your new home-improvement project? "Most people start on the wrong tack. They start by talking about all the beautiful things they want," says Ron Key, 40-year owner of Mountain View-based Keycon, Inc., veteran of scores of Eichler remodeling projects, from San Burlingame to San Jose. Key explains that homeowners too often have their eye on the prize instead of the long road to get there. So you're looking for a contractor and decide to start on the Internet. Not a terrible idea—depending on where you start. "Yelp is a gossip center and a libel center. It's just people's opinion," says the contractor, admitting that he was burned once by a rare client's critical post on the web-based review forum. "She never even contacted me!" Instead, Key recommends first vetting candidates for your job at the California State License Board website, "to see if there are any problems or issues." If you have work done by an unlicensed contractor and subsequently need to file a homeowners insurance claim, he says, "Your insurance could be negated if something were to happen." "First of all, they have to be a licensed contractor," Key says with regard to averting home improvement catastrophe. Next, he says, if you own an unconventional home, such as an Eichler, you should ask, "How many Eichlers has this contractor done? How familiar is he with Eichlers?" "Those are the real questions that the owner needs to clarify," says Key.